Dallas CASA’s Parade of Playhouses under construction! Dallas CASA playhouses are under construction. iHeartRadio: Anna de Haro talks with Dallas CASA’s Kathleen M. LaValle on the need for more volunteers to advocate for children in foster care and highlights May as Foster Care Awareness Month. 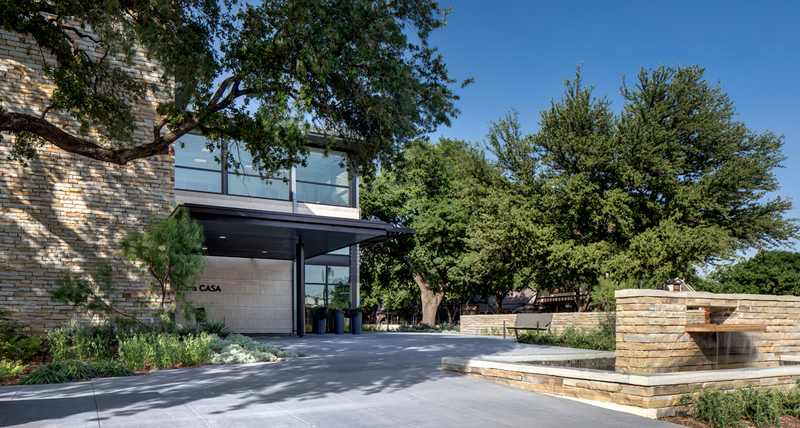 Welcome to Dallas CASA’s brand-new blog! In the coming weeks, we hope this blog becomes a place of learning, conversation and community on a critical issue in our community: how to help abused children.